Get ready for that next game of flip cup with a funny and cool shirt. 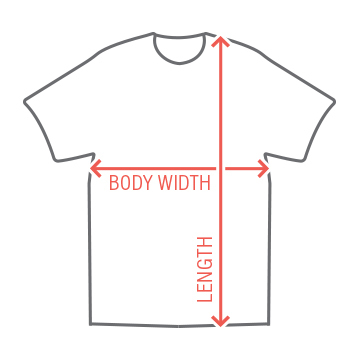 Wear this t-shirt to intimidate the other team. 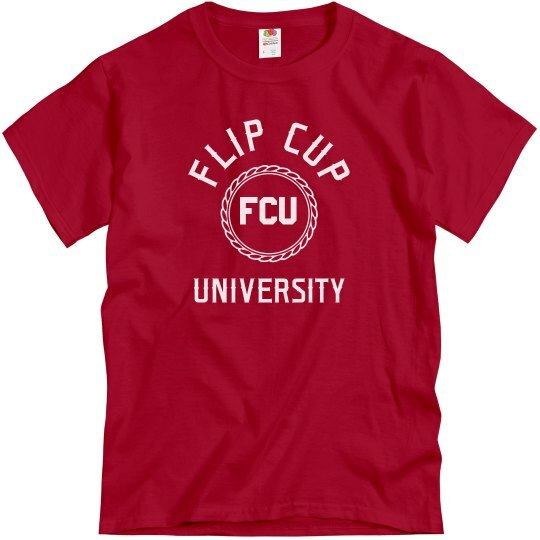 You went to FCU. Flip cup university!